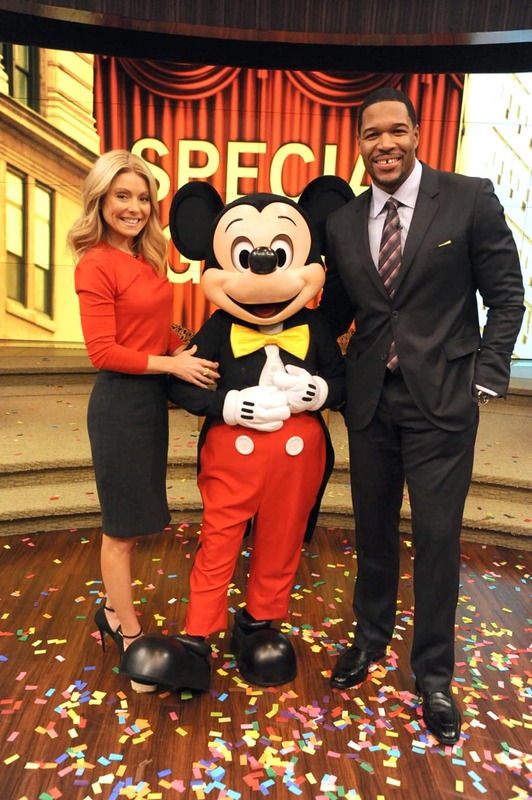 In case you missed it this morning, the Big Cheese — you know, my boss — dropped in to see Kelly Ripa and Michael Strahan to extend an official invitation for the show to visit the Walt Disney World Resort in February! That’s right, on Feb. 18 and 19, “LIVE with Kelly and Michael” will be shooting four shows from the middle of Town Square at Magic Kingdom Park! Exactly a year ago, we had so much fun doing a week of shows with Kelly from Aulani, a Disney Resort & Spa in Hawai’i. We’re so excited that Kelly and Michael will be packing up their families to make some Disney memories here at the Resort — their first official visit here together! And the best part is — you can request tickets to be part of the audience! (C’mon! 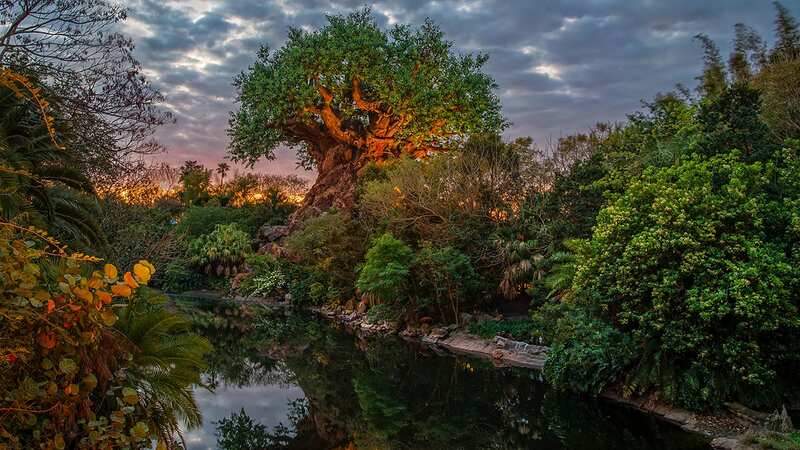 Can you think of a better reason to book a Walt Disney World winter getaway for a little Disney Time with your family?) Here are all the details: www.LIVEKellyandMichael.com. Will there be a Live with Kelly and Michael, recording, or taping special, at the Disneyland Resort, or onboard Disney Cruise Line this year in 2013? Remember and especially the Disneyland Resort now! The Happiest Place on Earth; Just Got Happier! I love kelly and Michael and i love disney world what more can a girl get. I just signed up for my tickets for the 11:30 show in the 19th. I was planning in being in that park on that day anyways. Any ideas on what the impact is going to be on park entrance that day if I don’t get tickets? Do you have to buy a Disney ticket after you get a ticket to the show in order to get in? Just put in my request – crossing my fingers!!! I just registered for my tickets! Can’t wait! This will be a wonderful experience! I love Mickey Mouse. “Disney on Ice” at the Barclay Center was a great show! I’ve registered for tickets. Anyone know when I will find out if I’m getting my two? I registered for tickets when and how will I be notified If I got them ? I need to make travel arrangements. My roommate just got 2 tickets yesterday for the 2/18 11:30 show. Yeah! We are so excited. Just saw the “Disney on Ice” Show here at the Amway Center recently and it was wonderful. i would like 3 tickets for the 19th at Disney please. I don’t know where to get them. How can I find out if there is a ‘stand-by’ area for tickets for Kelly and Michael? I met a few of the crew yesterday . . . Jim the jib guy was super nice to talk with. As a video production guy it was fun to watch someone else laying cable and doing camera settings! I can’t wait to see the other shows this week. Live on location is live – so a few directing flubs or camera burps are to be almost expected! Great job guys!